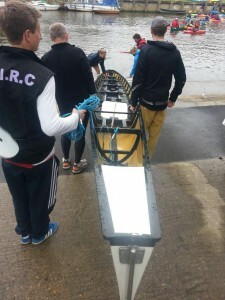 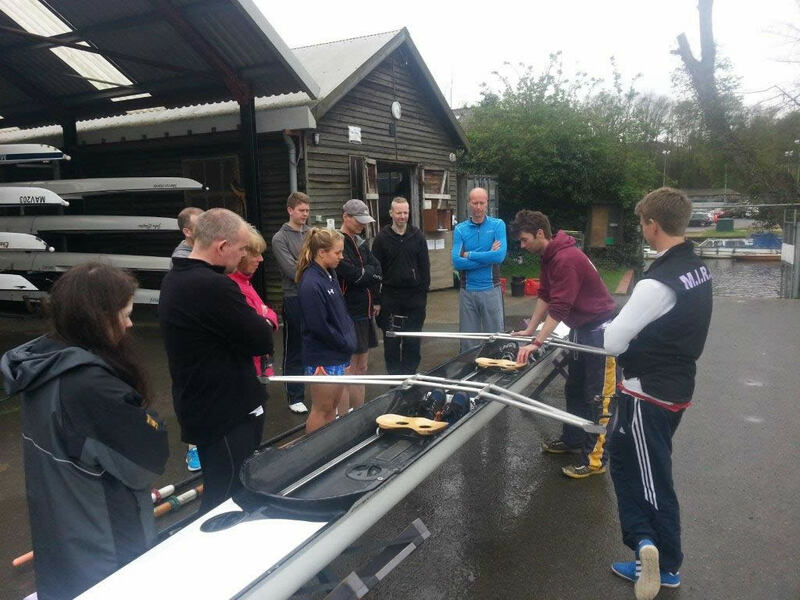 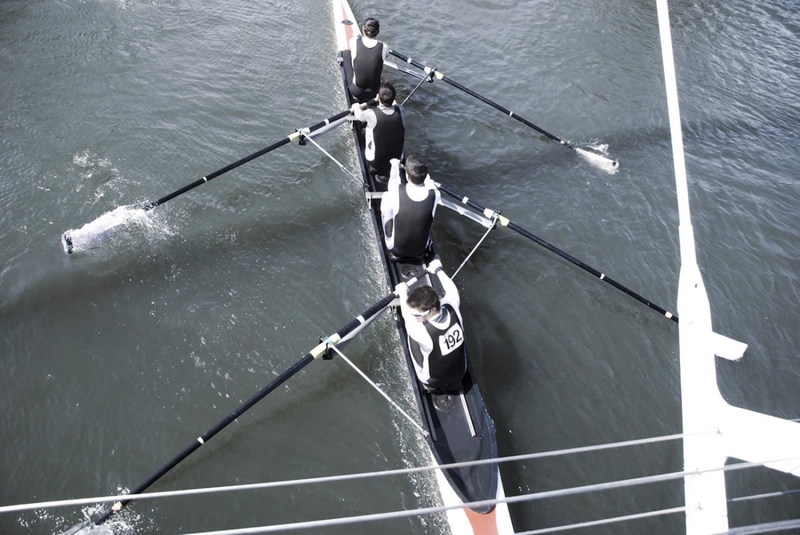 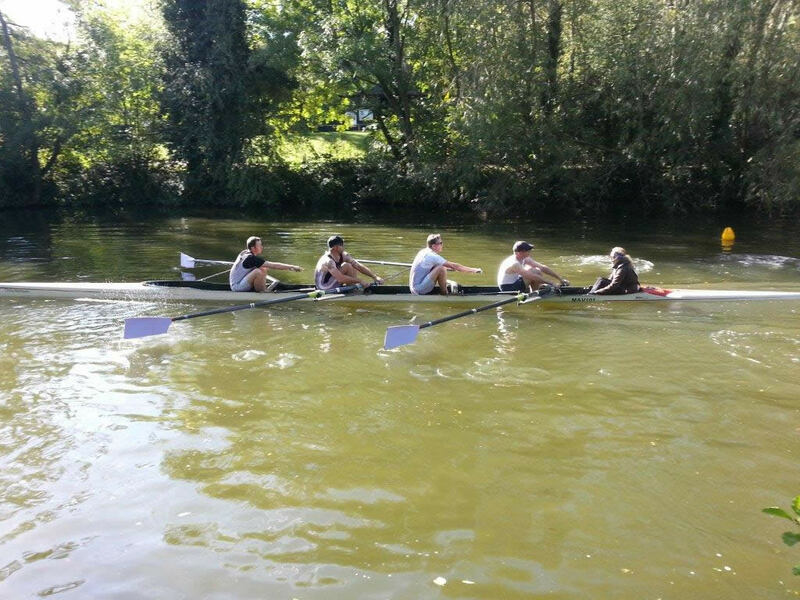 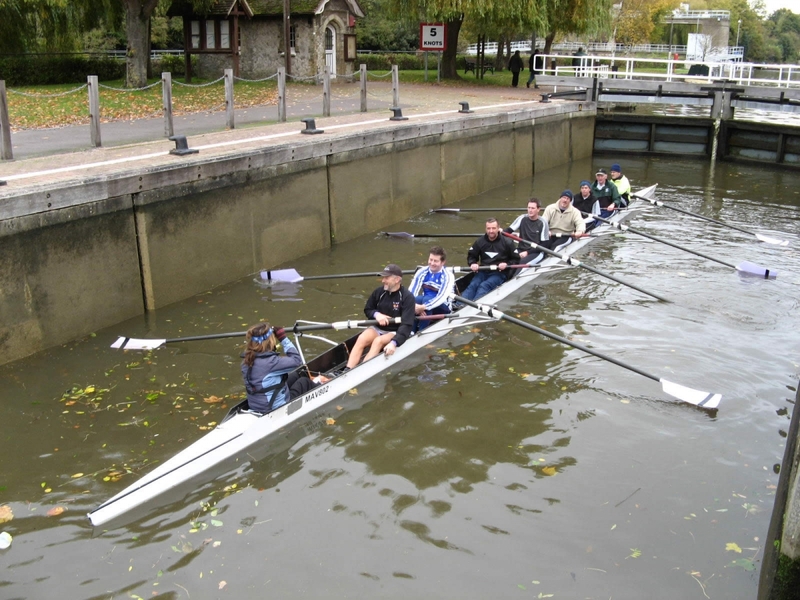 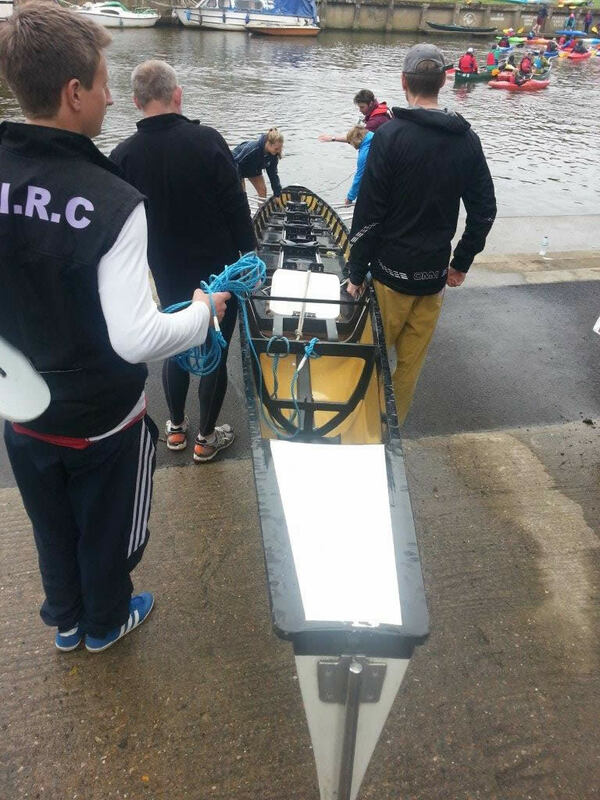 Photos from our Learn2Row rowing courses. 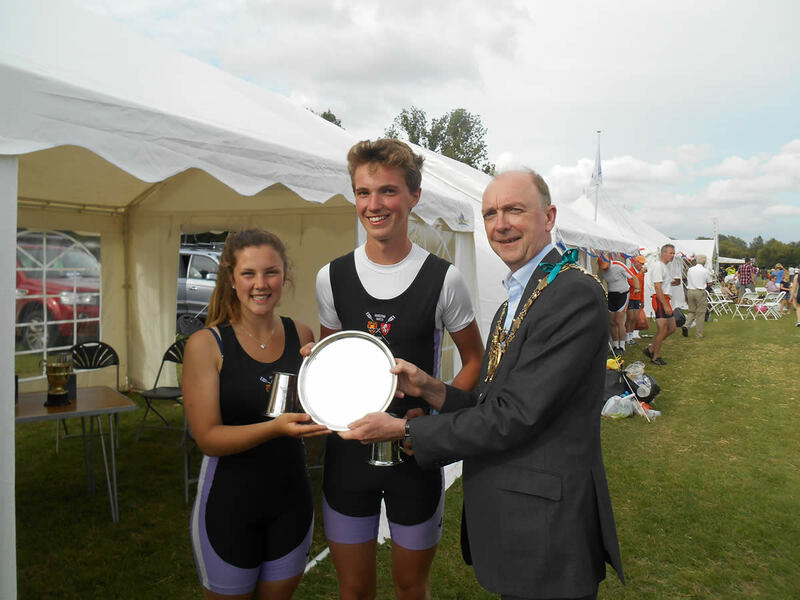 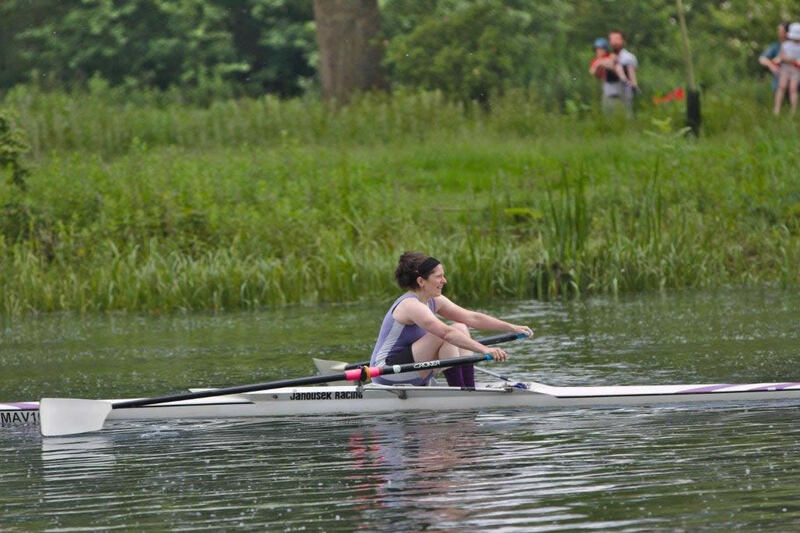 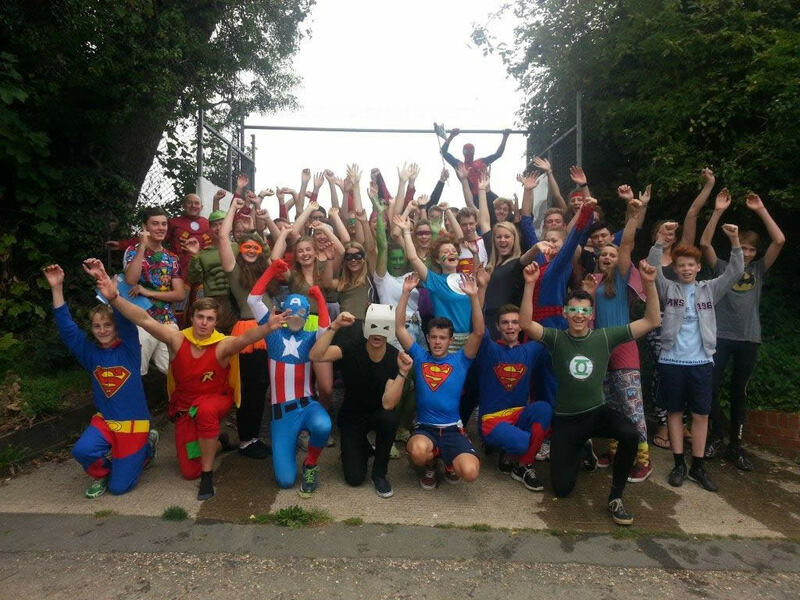 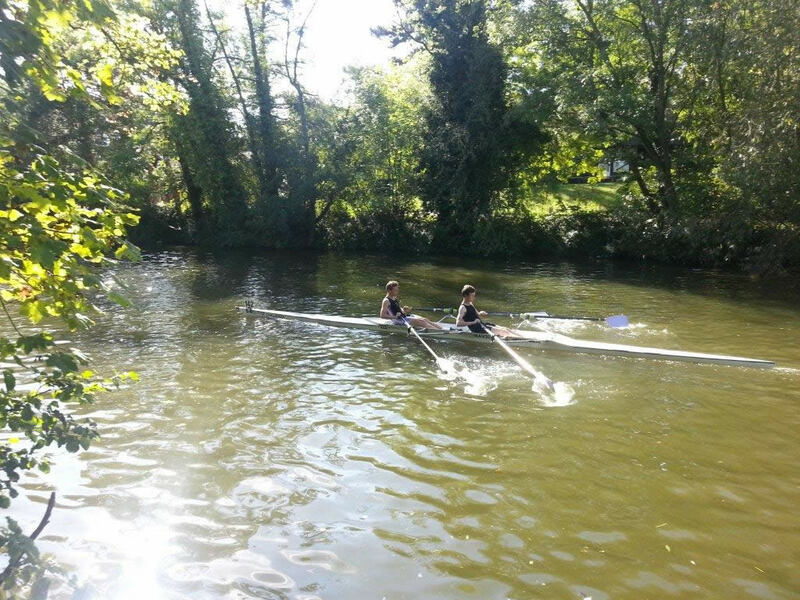 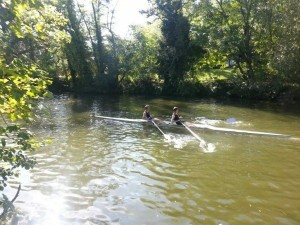 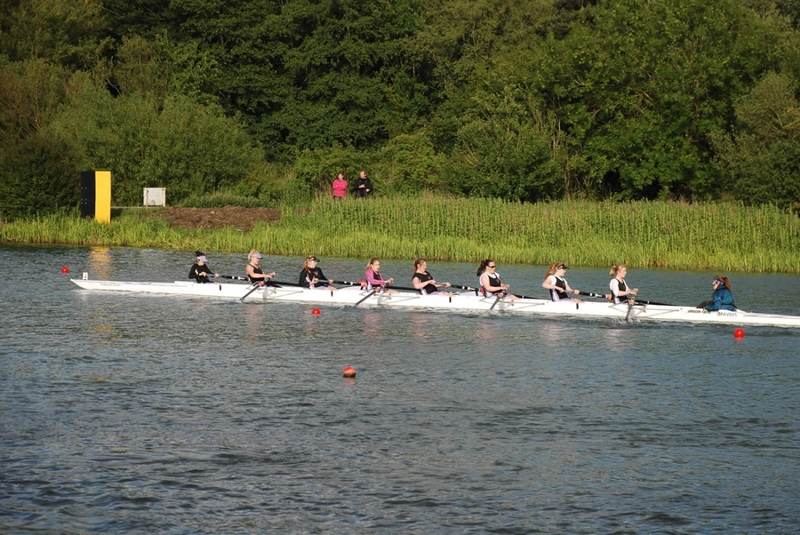 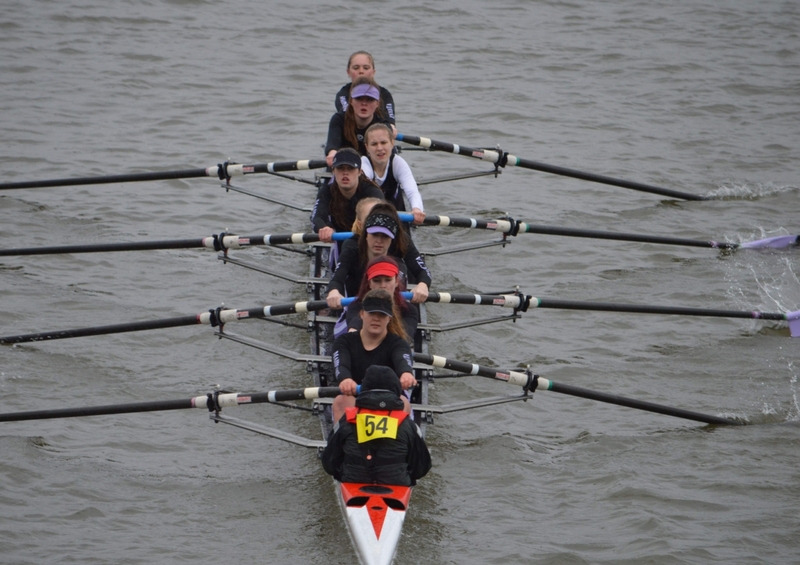 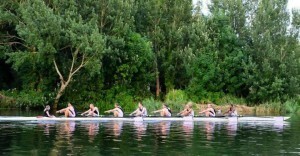 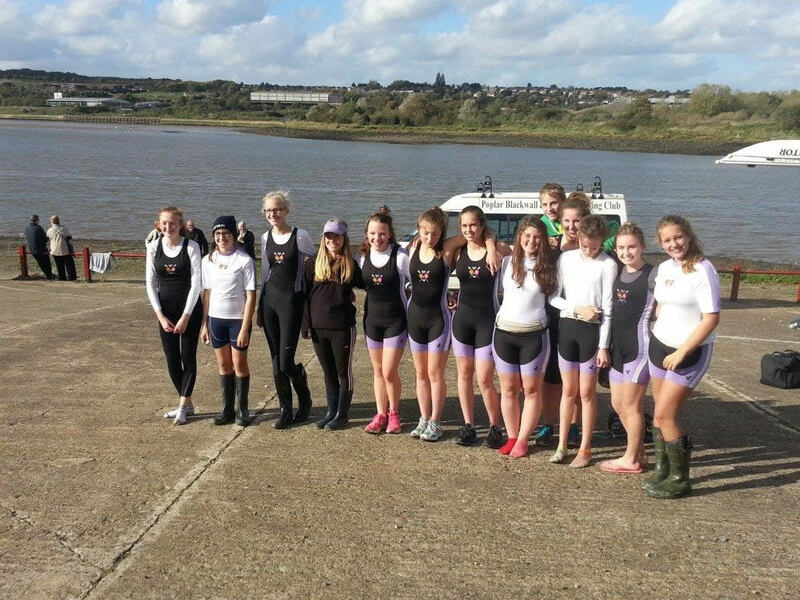 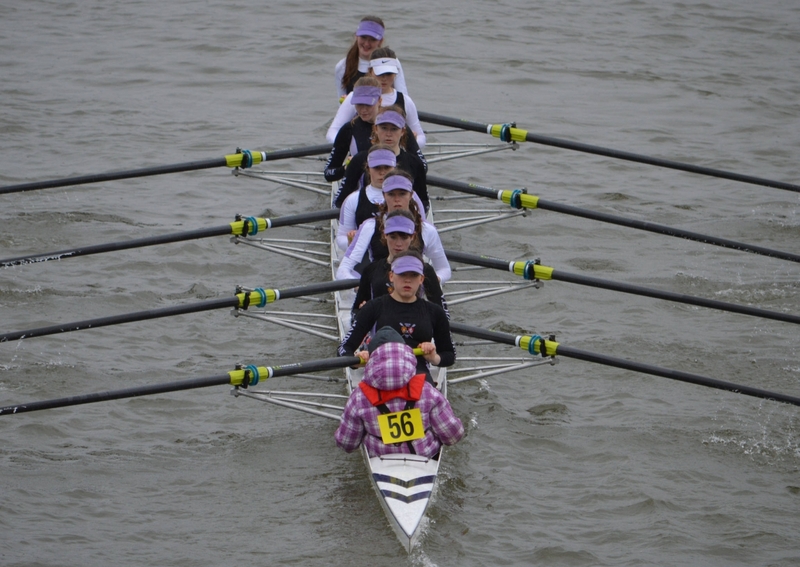 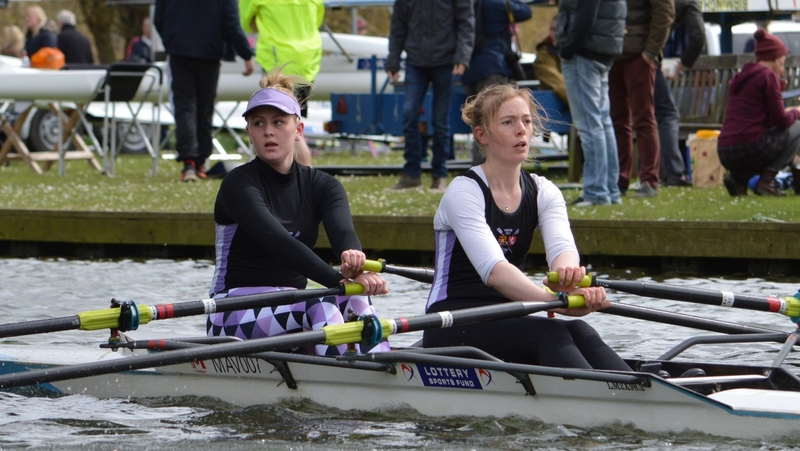 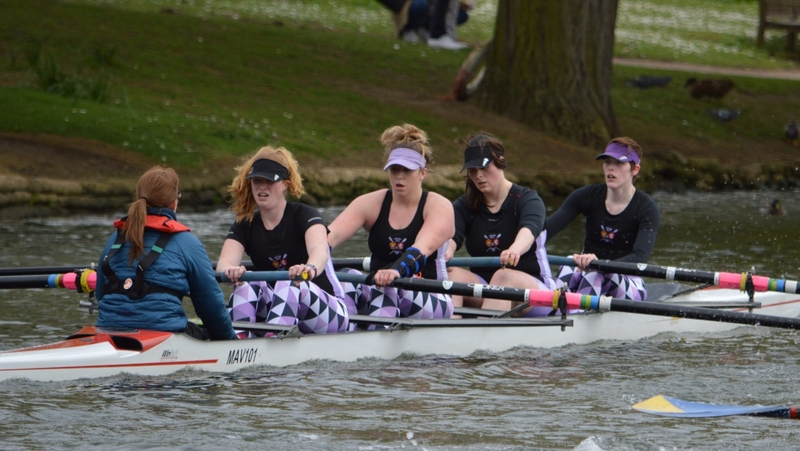 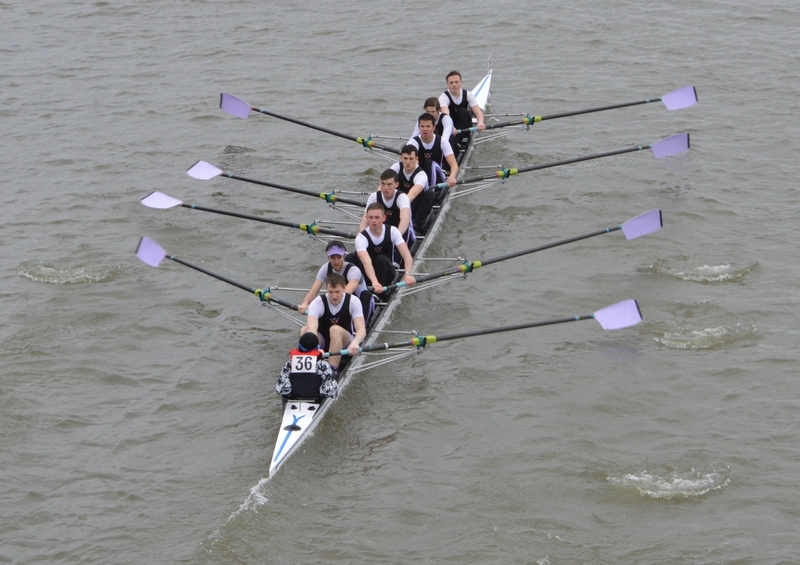 Photos from our Junior Section of Rowers. 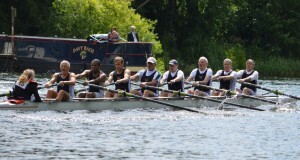 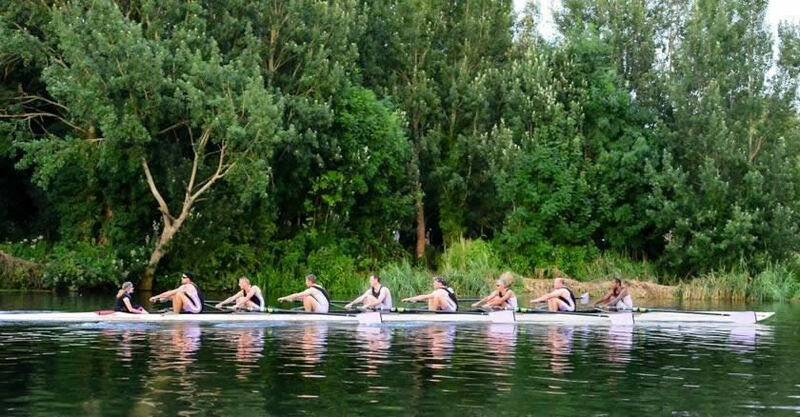 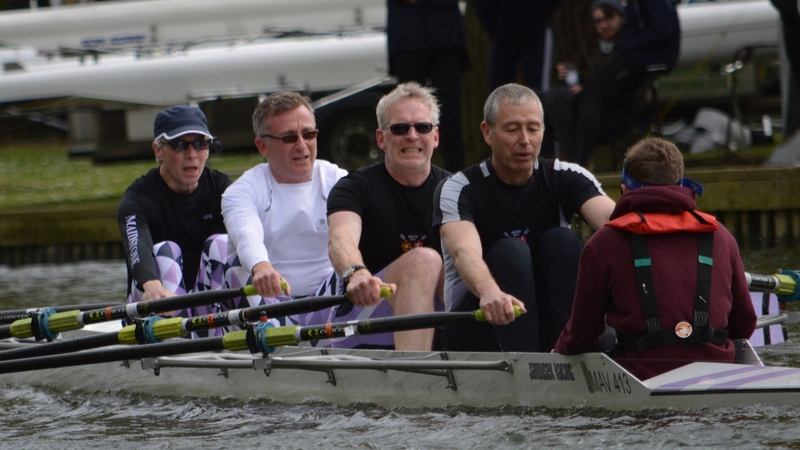 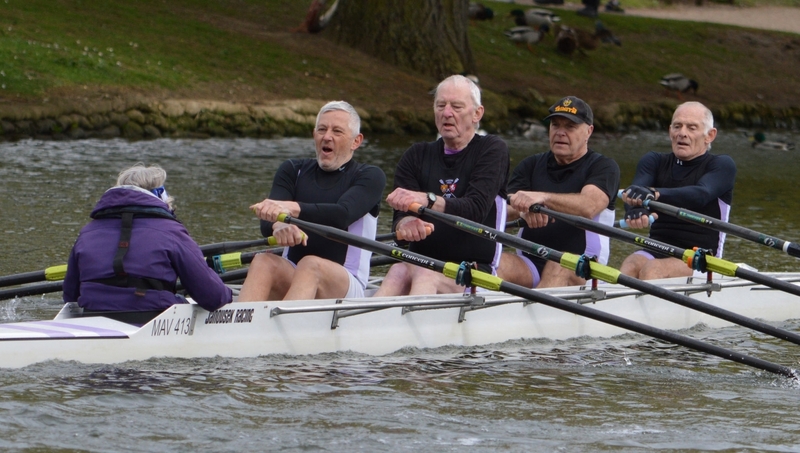 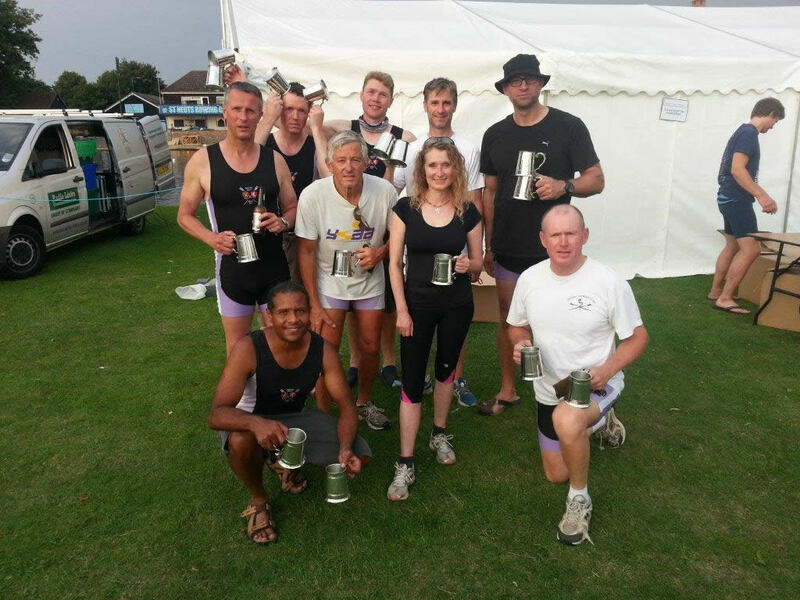 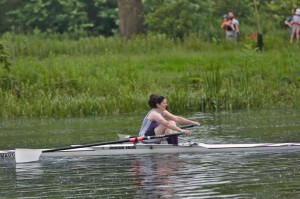 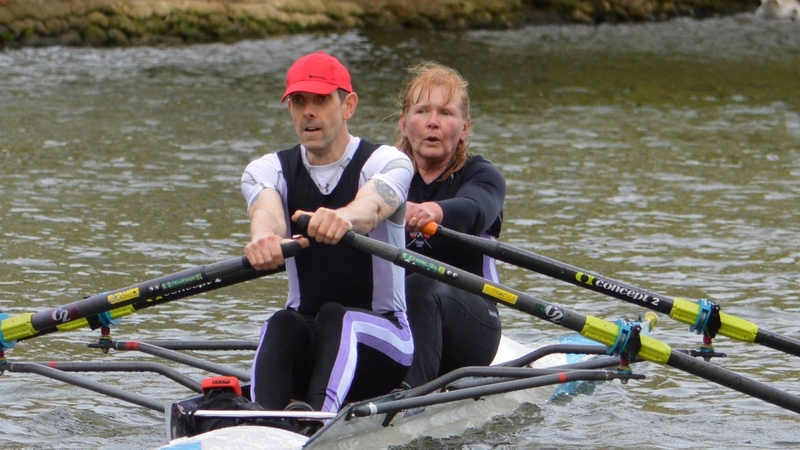 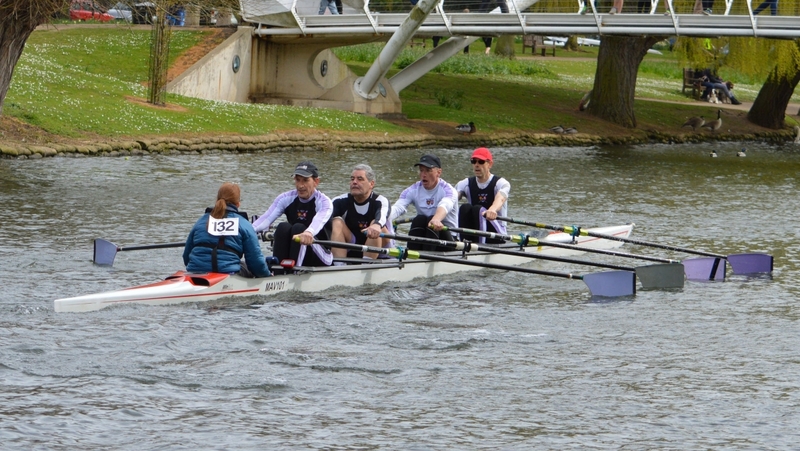 Photos of our Masters Section of Rowers. 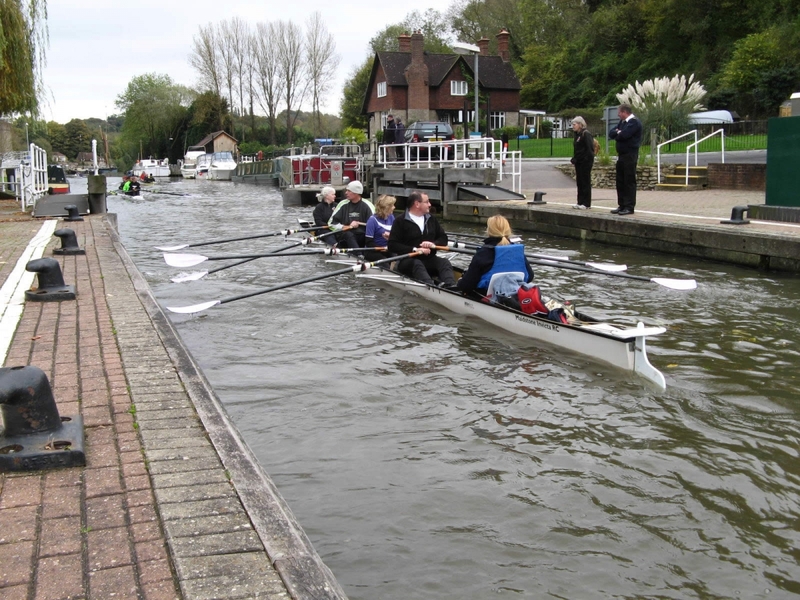 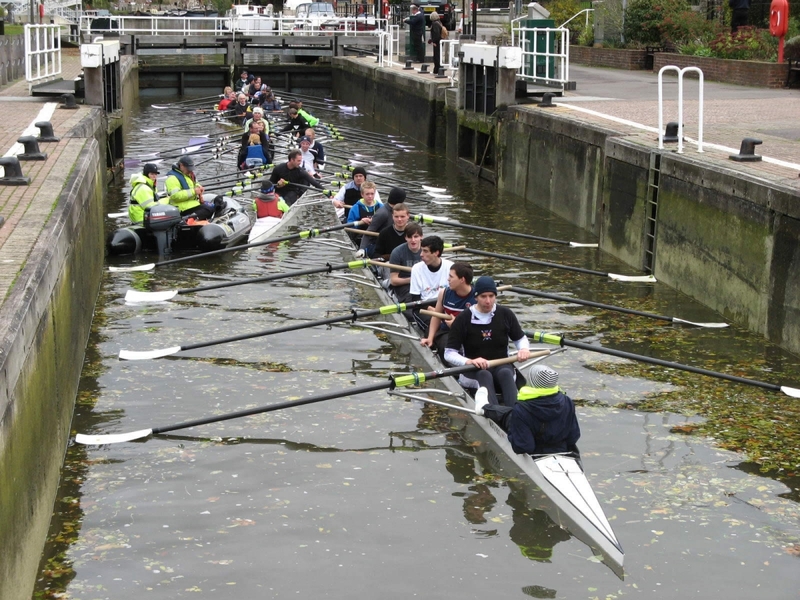 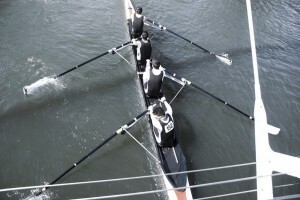 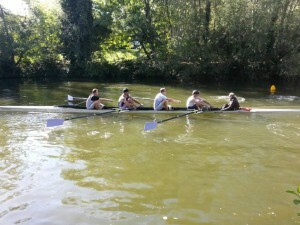 Photos of social rowing and tours. Photos of our Senior Men’s Squad. 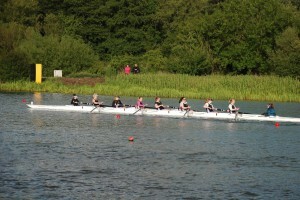 Photos of our Senior Women’s Squad.